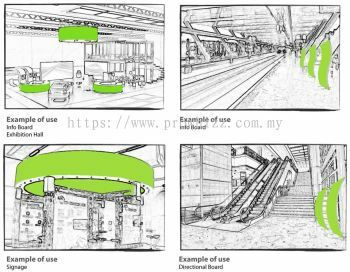 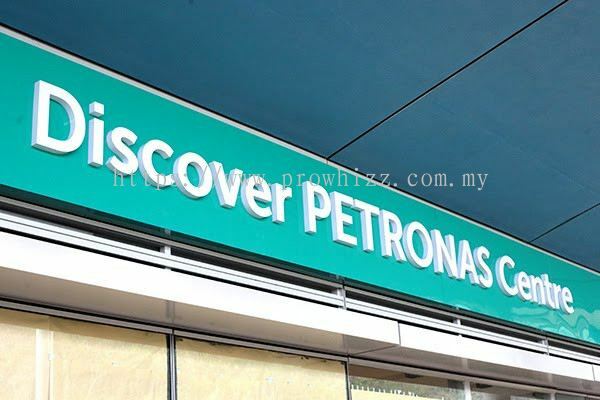 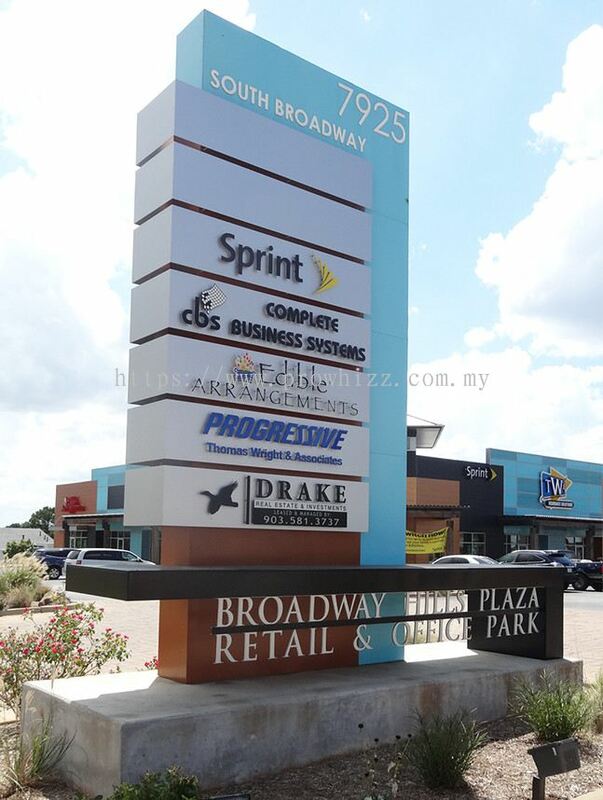 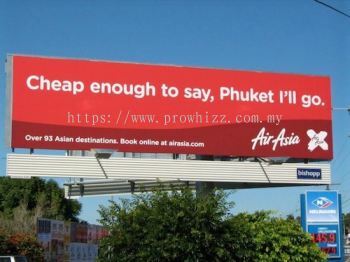 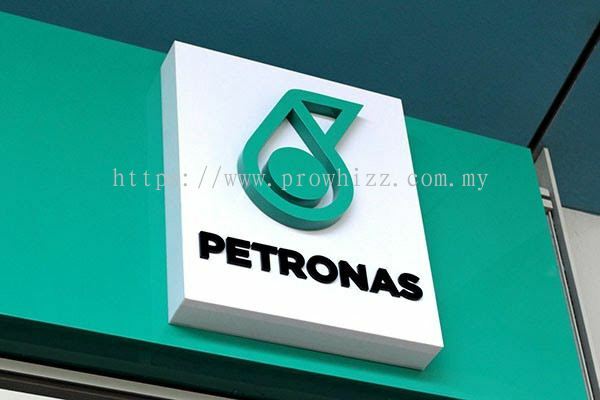 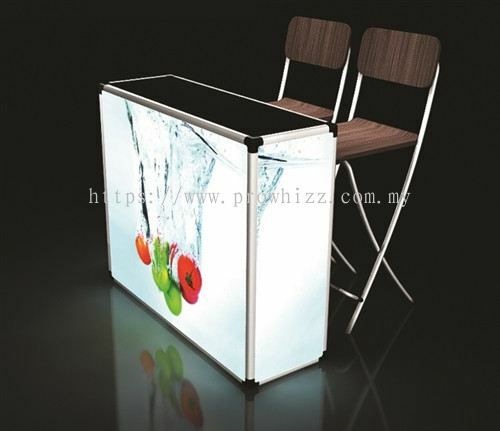 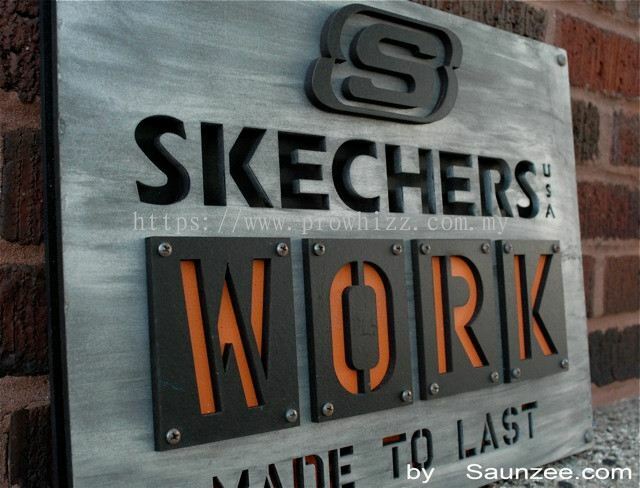 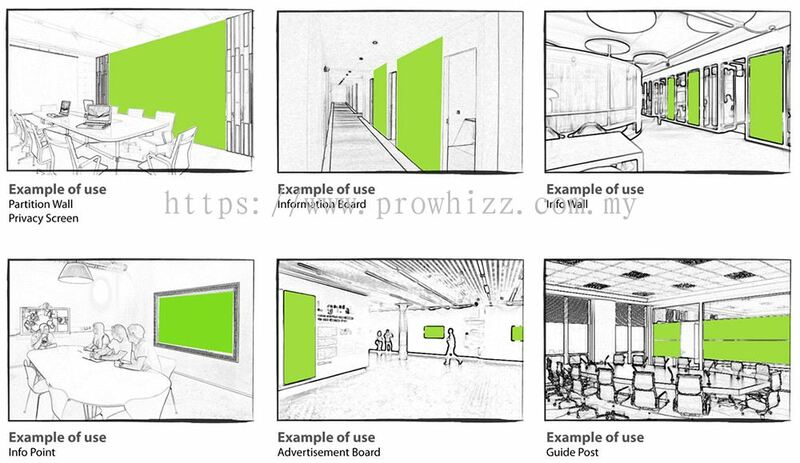 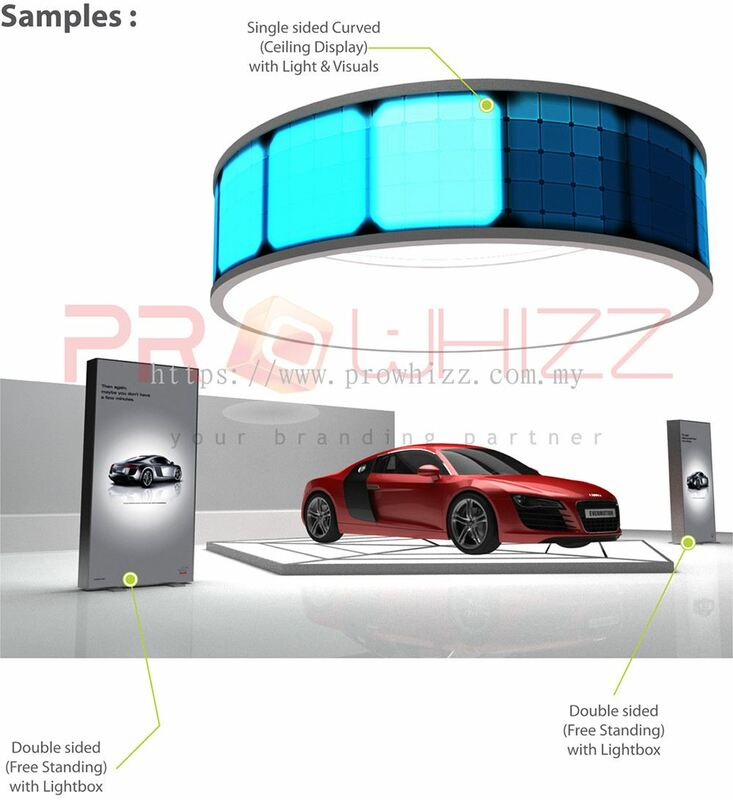 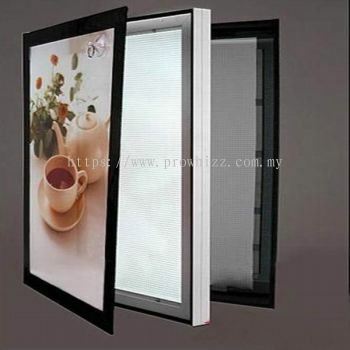 Prowhizz Global Sdn Bhd - Prowhizz Global Sdn Bhd is a customize light box supplier company. 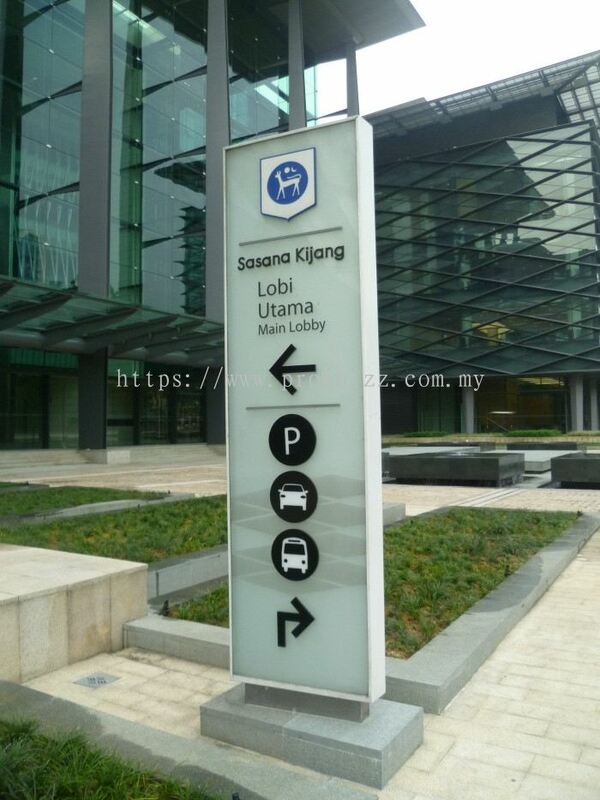 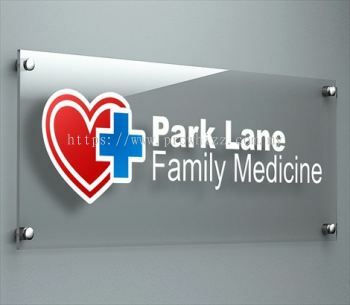 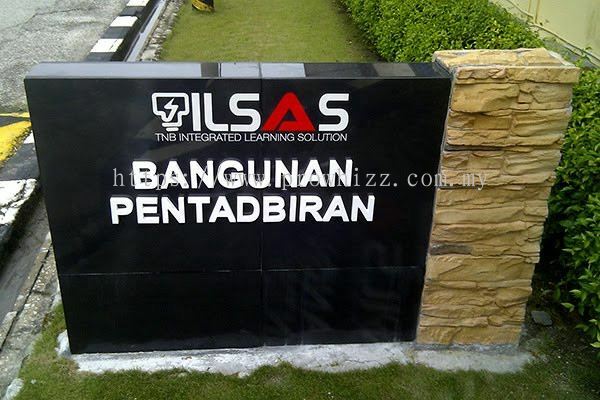 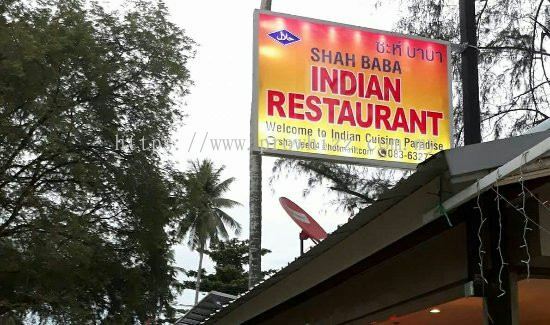 Our office is located in Petaling Jaya (PJ), Selangor, Malaysia. 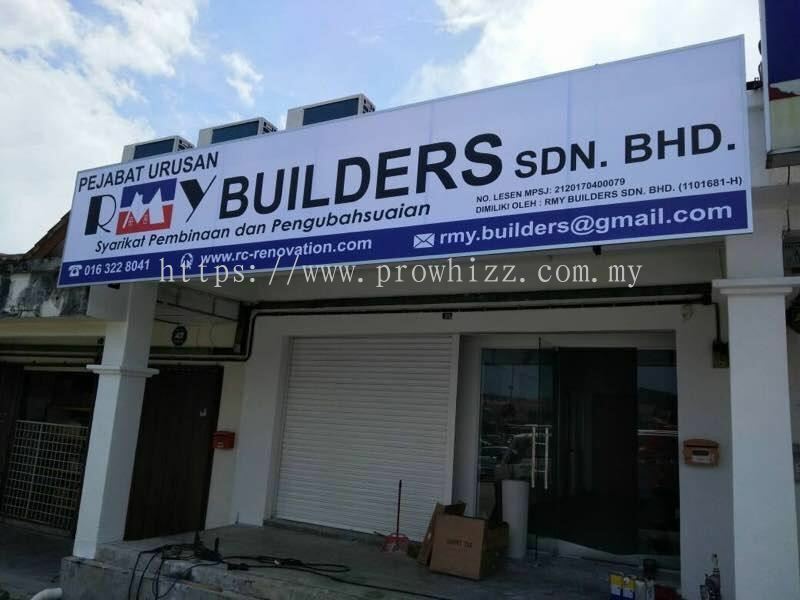 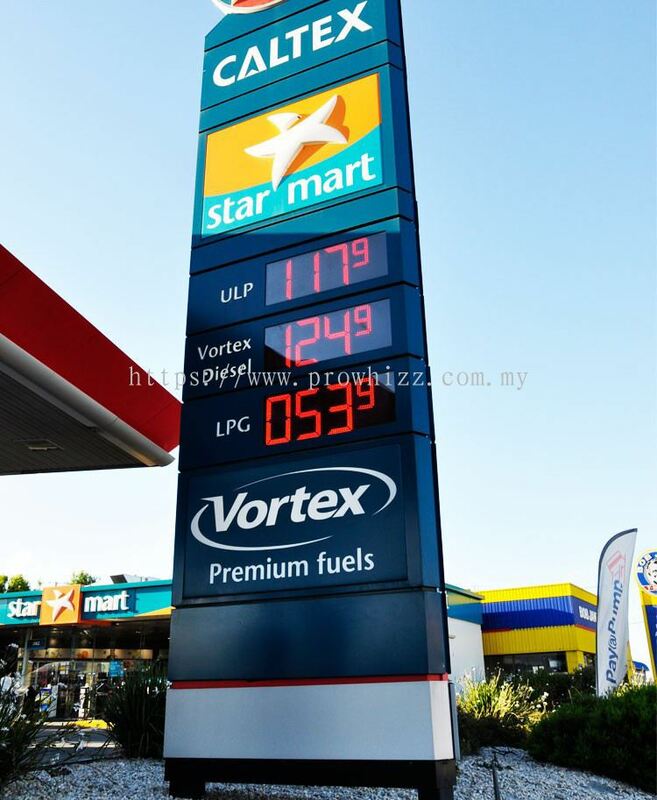 Lot 981-C, Jalan Cempaka, Kampung Sungai Kayu Ara, 47400 Petaling Jaya, Selangor, Malaysia. 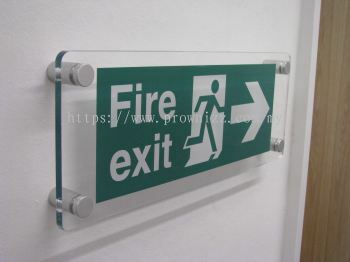 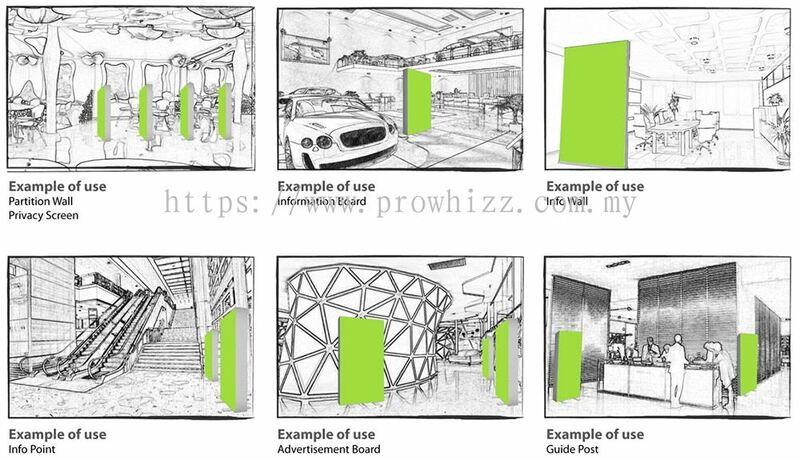 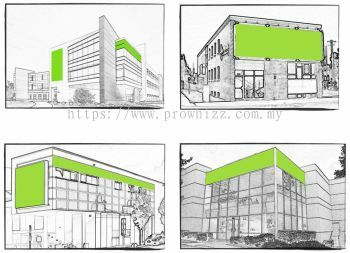 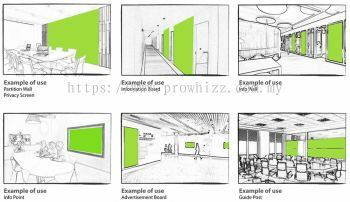 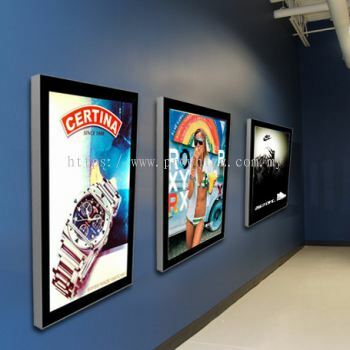 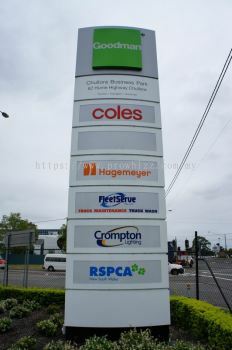 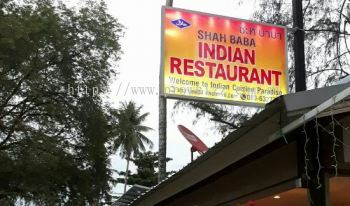 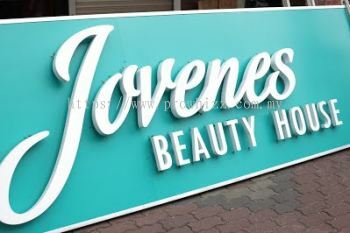 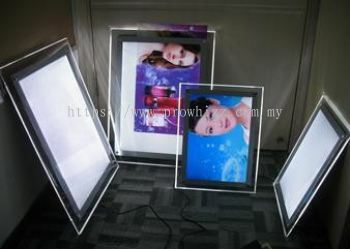 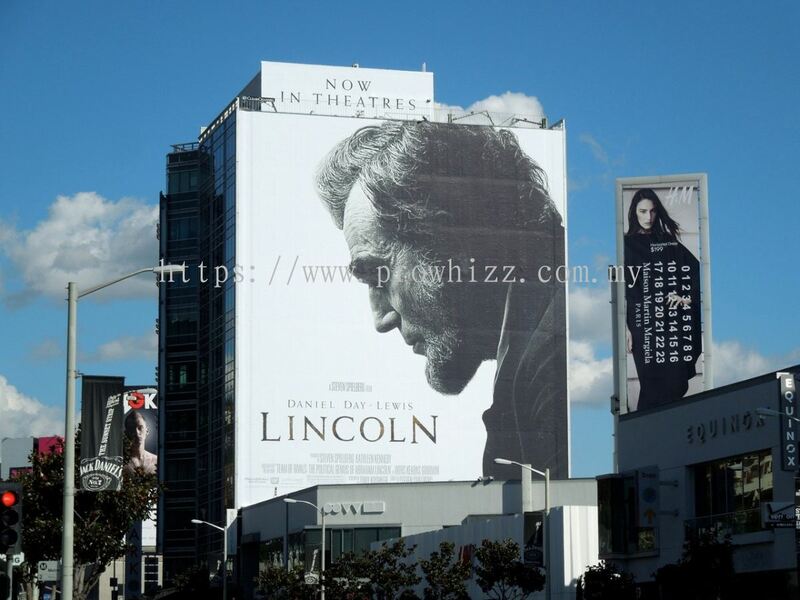 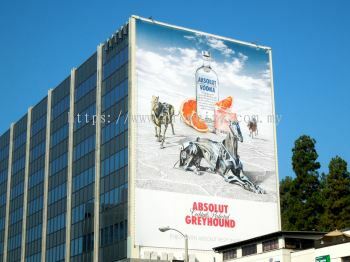 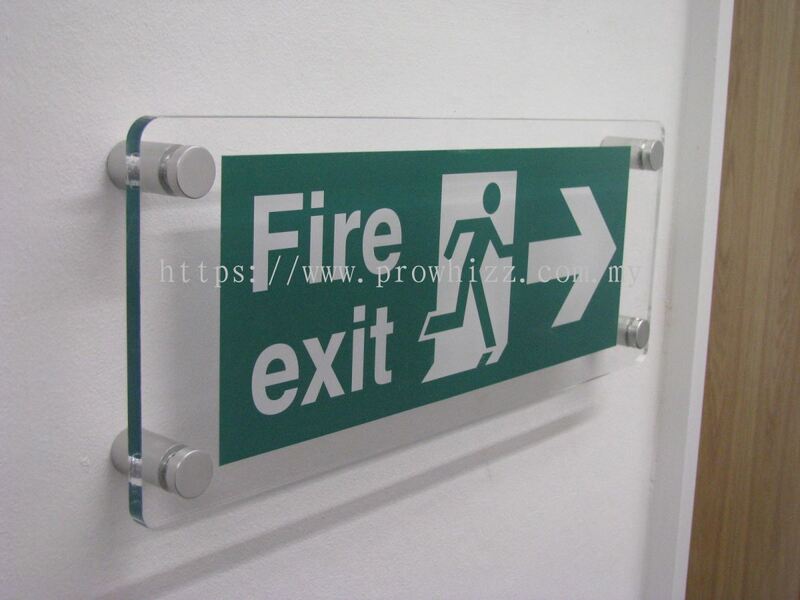 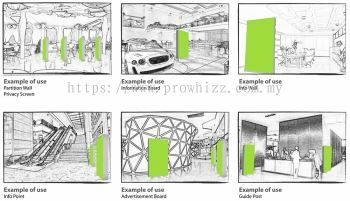 Prowhizz Global Sdn Bhd is a customize light box supplier company. Our office is located in Petaling Jaya (PJ), Selangor, Malaysia. 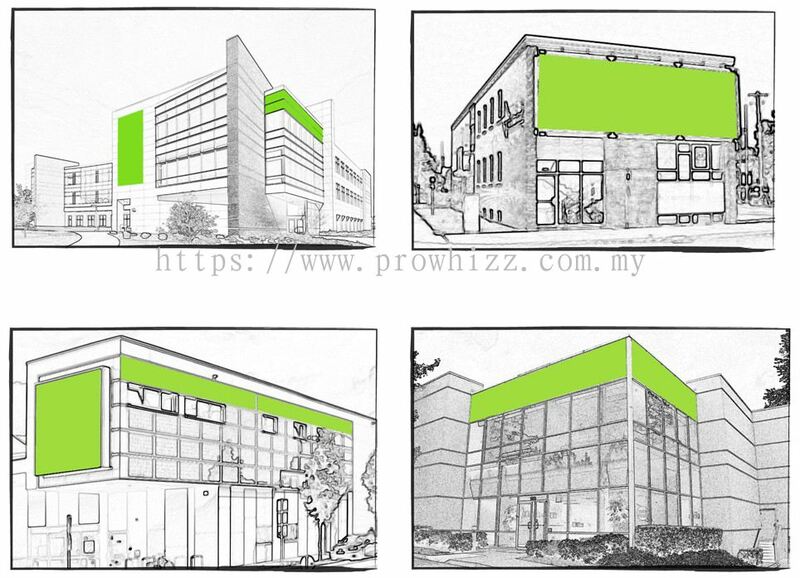 With many years of priceless experience, Prowhizz is able to provide top-of-the market, comprehensive and customized services that suit each and every of our clients' needs and wants. 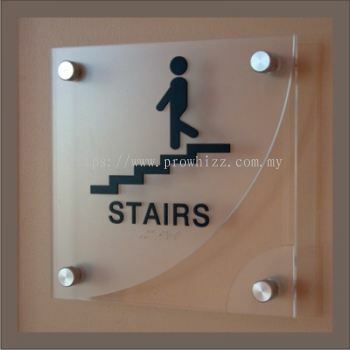 We have been serving various clients ranging from various industries. 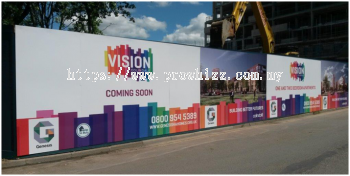 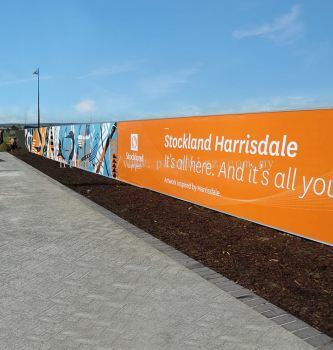 From concept to design, with planning and management through production and installation, to maintanance and dismantling, transportations support, Prowhizz always strive excellent commitment to every stages of an event. 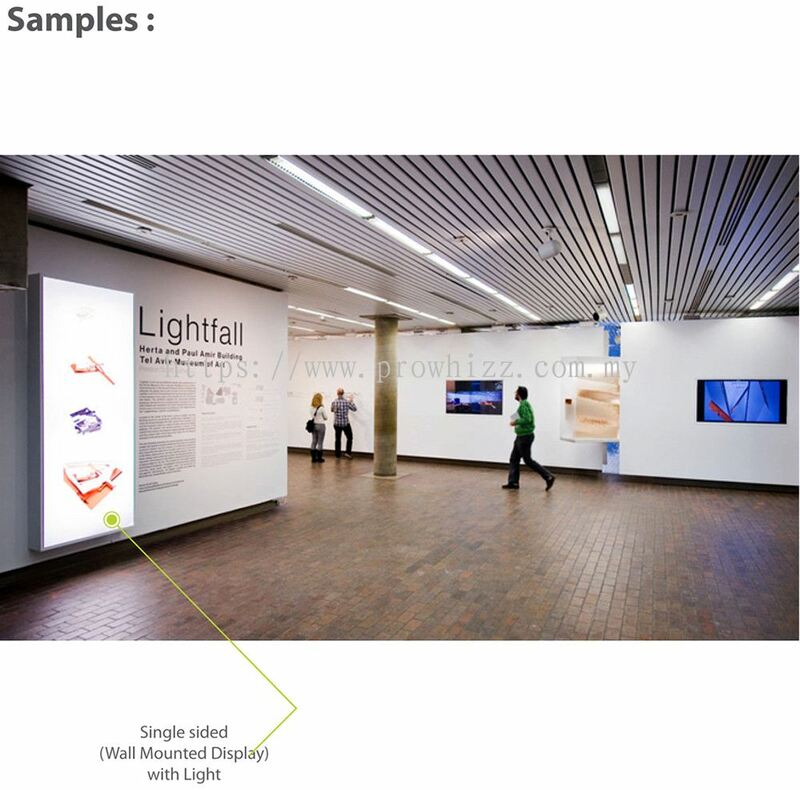 We specialise in LED fabric slip light box, LED banner light box, LED slim light box, and signage. 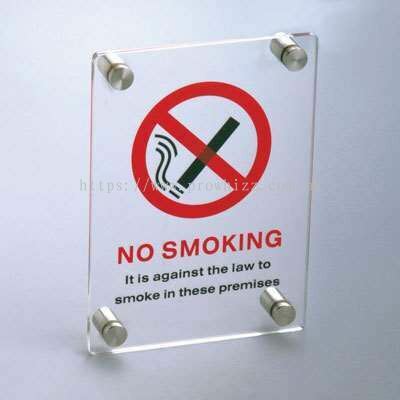 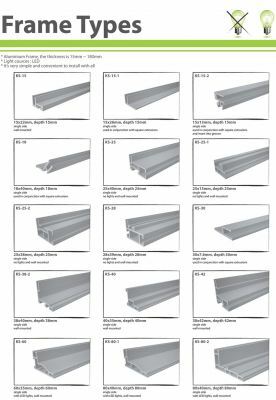 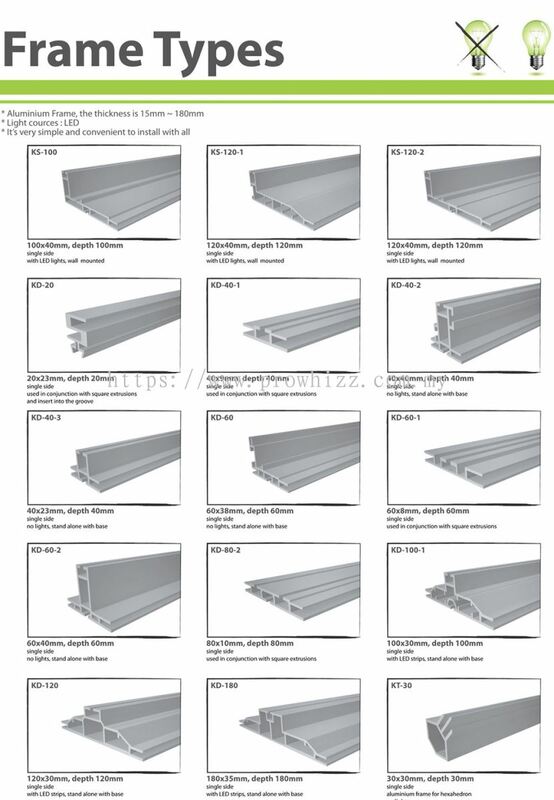 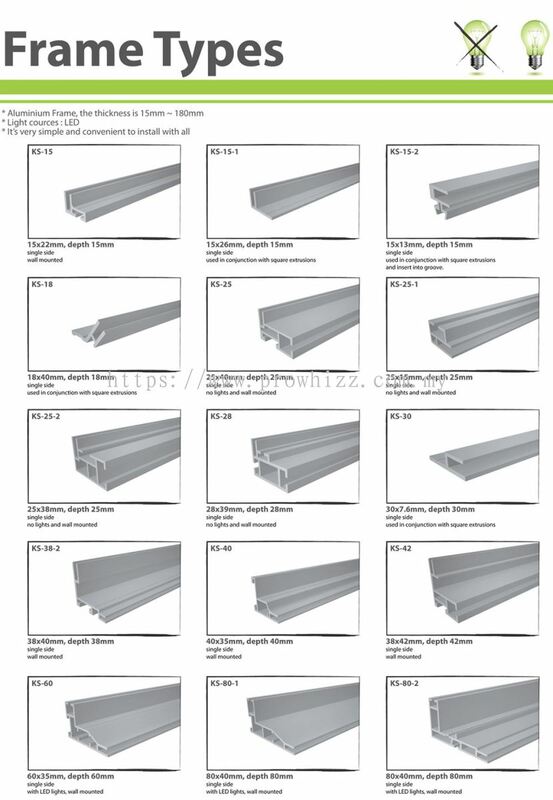 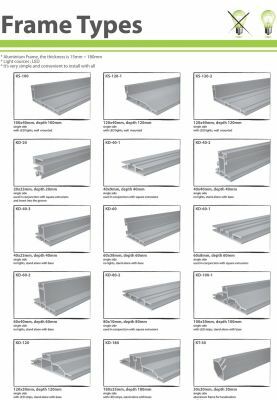 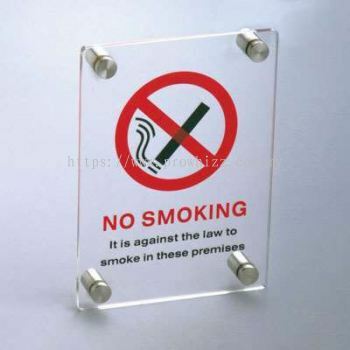 These products come in several styles and can be customized to your requirements. It is impossible for us to achieve such significant growth without continuous support from our satisfied clients together with committed service team from Prowhizz internally. 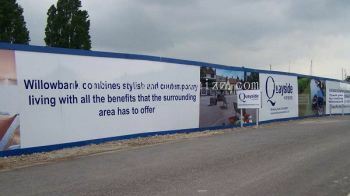 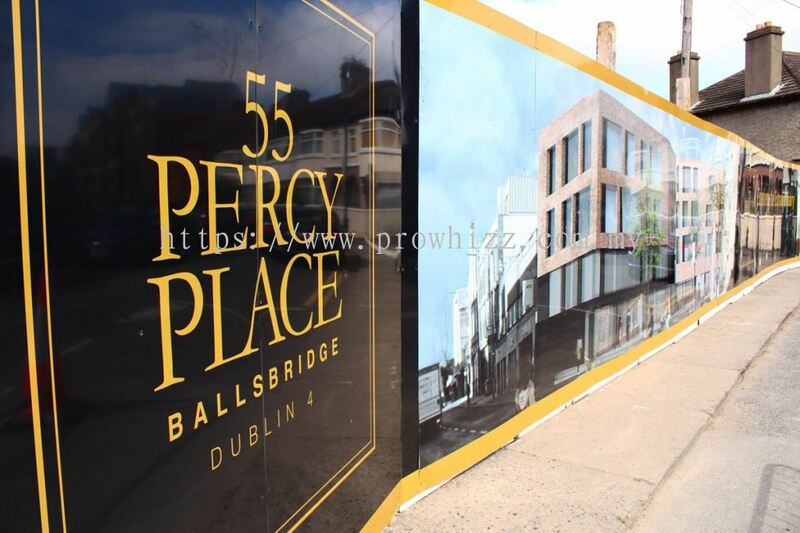 We are always READY and DELIGHTED to provide our wonderful service to you. 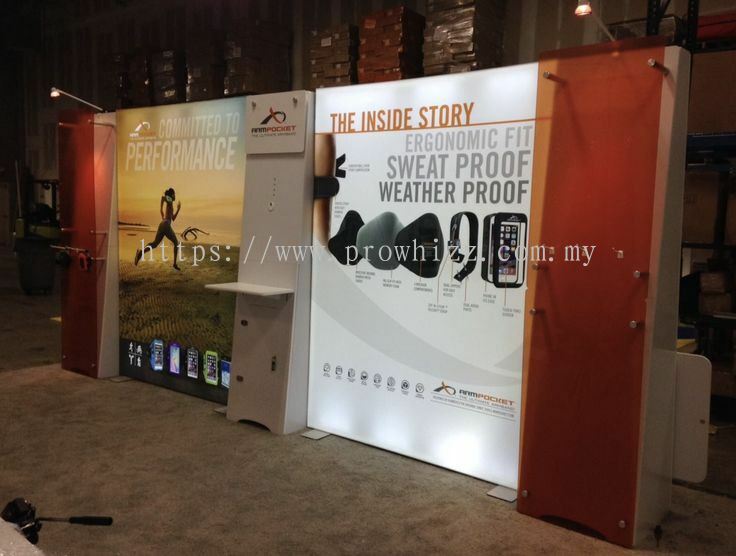 Prowhizz Global Sdn Bhd added a new video.